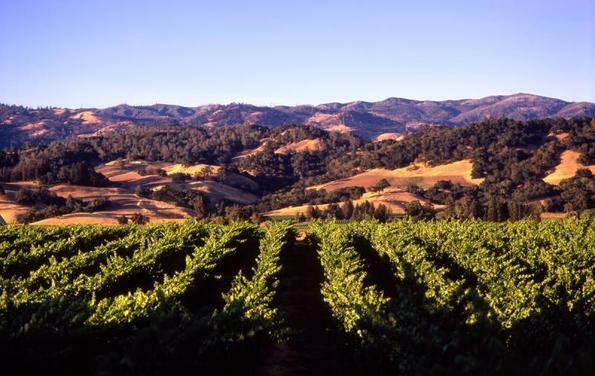 Wine-making companies in the Napa, Sonoma, Alexander and Russian River Valleys have relied on FM Associates database designs for efficiently running their businesses. Merry Edwards Winery in Santa Rosa, California sells a very high quality Pinot Noir wine, and enjoys a loyal and generous following. Their entire company is run with a server-based FileMaker database, with over 20 users and including occasional remote access by the owner. Started in France in 1947, RADOUX produces top quality oak barrels and alternative oak products to the wine industry. Radoux uses a FileMaker database to manage their import and barrel sales. The M. A. Silva family has a 40-year history of producing fine premium wine corks. They are recognized as innovators at the forefront of cork processing technology. With three manufacturing facilities in Portugal and a global distribution network they rely on FileMaker MRP database to manage their import and cork sales.